BIG NEWS! 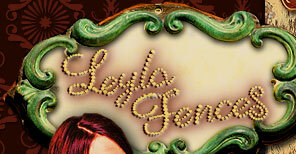 The Academy of Texas Music honors Leyla with a Texas Music Award for Artistic Excellence!! 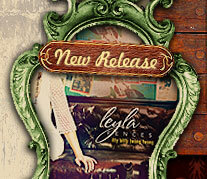 Itty Bitty Twang Twang ends 2013 at #1 on Roots Music Report's Top True Country Albums Chart ++ Leyla Voted Top 5 Female Artists of 2012 by FAR Chart Djs!! 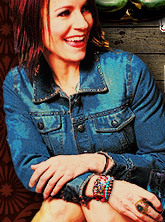 NOMINATED FEMALE VOCALIST OF THE YEAR!!! Join now & get the cool stuff first!